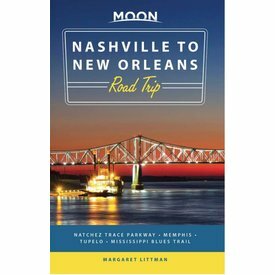 From Music City to the Big Easy, cruise through the heart of the South along the verdant Natchez Trace Parkway. 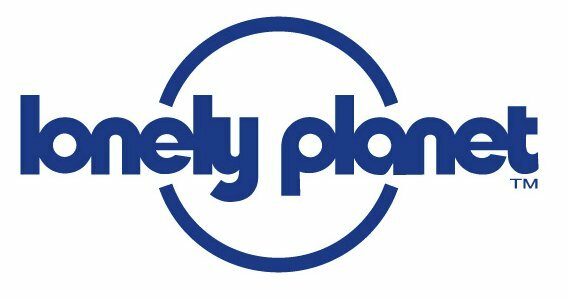 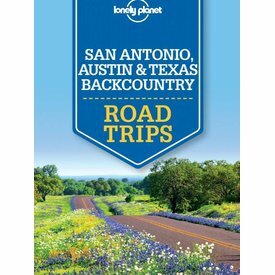 Whether exploring your own backyard or somewhere new, discover the freedom of the open road with Lonely Planet's San Antonio, Austin & Texas Backcountry Road Trips . 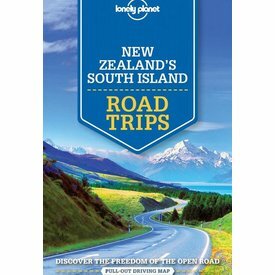 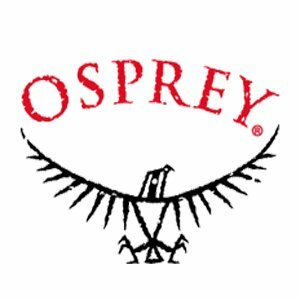 Discover the freedom of open roads with Lonely Planet New Zealand's South Island Road Trips, your passport to uniquely encountering New Zealand's South Island by car. 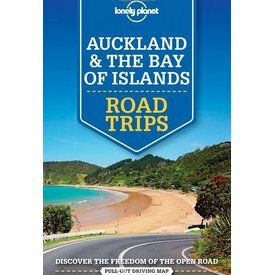 Escape to Waiheke Island or visit the Coromandel Peninsulaeek with your trusted travel companion. 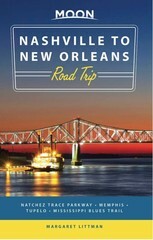 Get there, rent a car, and hit the road! 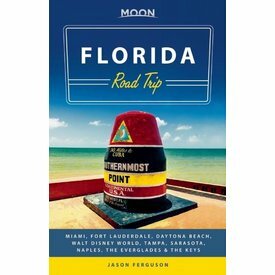 From hip clubs and amusement parks to wild and natural beauty, see what has drawn tourists to the Sunshine State for centuries with Moon Florida Road Trip. 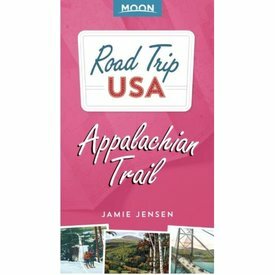 From the idyllic towns of New England to the charming heart of Dixie, Road Trip USA: Appalachian Trail is classic roadside Americana at your fingertips! 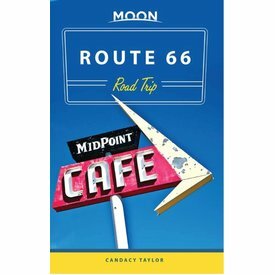 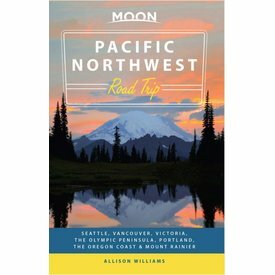 Moon Route 66 Road Trip reveals the best of this iconic highway, from sweeping prairies and red rock mountains to the glittering Pacific. 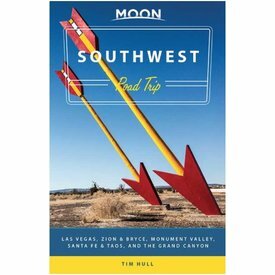 Wind-carved red rocks, brightly-painted adobe houses, and miles of open desert road: explore the beauty of the Southwest with Moon Southwest Road Trip.